Pete Segall is a graduate of the Iowa Writers’ Workshop, where he was a Truman Capote Fellow. 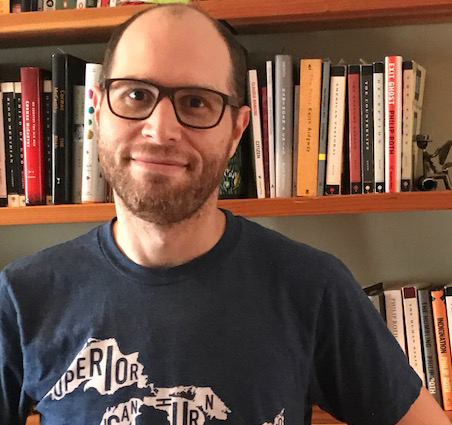 His work has appeared in Necessary Fiction, decomP, and elsewhere; and he is the recipient of fellowships from the Vermont Studio Center and Virginia Center for the Creative Arts. He lives in Chicago with his wife, the writer Kim Brooks, and their children.